AUSTIN (FEB. 2018) – POP Cats, Texas’ first convention celebrating all things cat and pop culture, announces a diverse lineup of cat-centric performers, experts and influencers for the two-day cat party taking place this summer at Austin’s Palmer Event Center on Aug. 25-26. 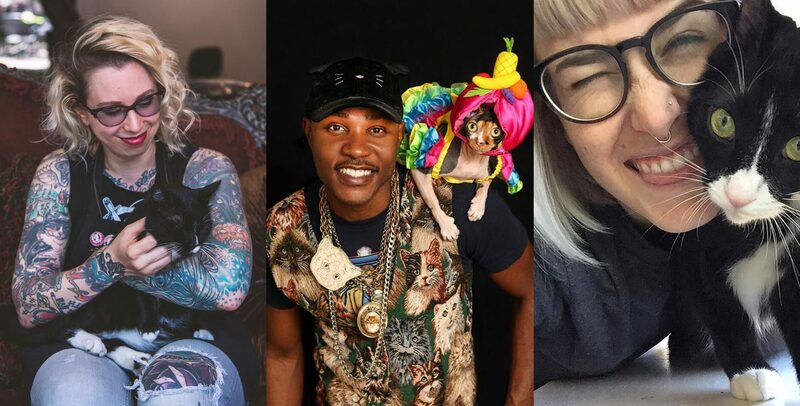 The curated roster includes iAmMoshow the Cat Rapper, “cattoo” artist Betty Rose, Tumblr “Meme Librarian” Amanda Brennan and Austin-based special needs superstar kitty Turbo Two Legs. The talented slate of influencers and advocates will join more than 60 artists and vendors from around the world joining together to celebrate the fascinating subculture of felines and their humans. POP Cats 2018 talent lineup will explore the prevalence of felines in pop culture while dispelling myths about the often-misunderstood creatures. Live presentations and performances will take place throughout both days of the event – offering guests up-close, interactive opportunities to engage with some of the cat community’s most notable influencers and expurrts. The lineup is a key element of POP Cats’ immersive cat-tastic universe where humans can shop, learn, adopt, play and connect with the spirited cat community. Entertainment programming includes a performance by iAmMoshow the Cat Rapper, whose popular music videos include “Cat World” and “Love Your Cats.” Additional highlights include media maven Amanda Brennan shining a light on cats and internet culture, cat wine creator Brandon Zavala and an onsite “cattoo” booth by Betty Rose Tattoos. Additionally, cat experts – including veterinarians and community advocates – will offer presentations highlighting feline issues such as adoption, cruelty of declawing, feral cat programs and cat behavior. Austin’s own internet-famous tuxie cat, Turbo Two Legs will be onsite with his mom, Chelsey Schmidt, to highlight the benefits of adopting disabled and special needs kitties. POP Cats will also feature plenty of adorable cats. Austin Humane Society will be on site with adoptable kitties looking for their forever home. Central Texas non-profit cat organizations will also be onsite including Bastrop Animal Rescue, Williamson County Regional Animal Shelter, Shadow Cats, Street Cat Rescue, Texas Humane Heroes and Leisure Cat Animal Rescue. More event details and surprises will be announced later this summer. POP Cats is an annual convention celebrating cats, art and pop culture. The interactive event offers educational and entertaining programming, unique artists, vendors and plenty of adorable felines. 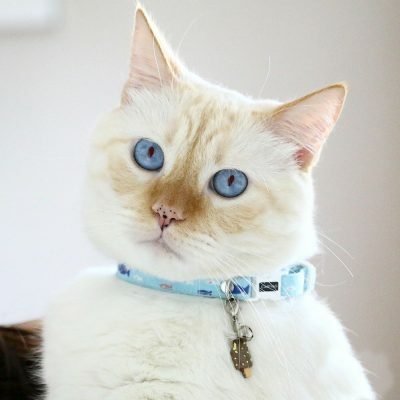 Founded by siblings, Edgar Alexander and Johana Flores, POP Cats creates a fun-filled “cat universe” intended for people of all ages, cat lovers and the cat-curious. Through a combination of entertainment and advocacy, POP Cats provides insight into cat culture, raises awareness of cat welfare programs and celebrates the passionate cat community. For more information, visit popcats.org.